Each year, the University of Wisconsin Oshkosh offers more than 80 programs for students to study abroad for a year, semester, interim or even a week-long course. 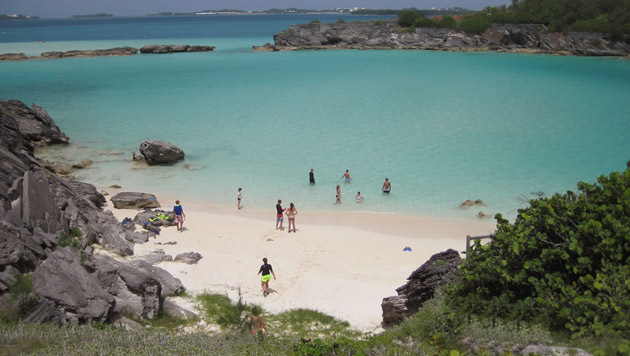 Geology Professor Eric Hiatt taught a faculty-led program for a group of 14 students Aug. 18–25 for the Geology 360 course, Coral Reefs, Oceanography and Geology of Bermuda. Read more at UW OshkoshToday.com.